Osip Mandelstam, a famous Russian poet, was the author of one of the finest essays on Armenia in the twentieth century. His sojourn in the country helped him end his poetic block during the years when Stalinism was in the rise and his own life would end in a concentration camp. Mandelstam was born to a wealthy Jewish family on January 15, 1891, in Warsaw (Poland), then part of the Russian Empire. Soon after his birth, his father, a leather merchant, was able to receive a dispensation that freed their family from the Pale of Settlement—the western region of the empire where Jews were confined to live—and allowed them to move to the capital Saint Petersburg. Mandelstam entered the prestigious Tenishevsky School in 1900 and published his first poems in the school almanac (1907). After studying in Paris (1908) and Heidelberg (1909-1910), he decided to continue his education at the University of St. Petersburg in 1911. Since Jews were forbidden to attend it, he converted to Methodism and entered the university the same year, but did not obtain a formal degree. He formed the Poets’ Guild in 1911 with several other young poets. The core of this group was known by the name of Acmeists. Mandelstam wrote The Morning of Acmeism, the manifesto for the new movement, in 1913. In the same year, he published his first collection of poems, The Stone. Mandelstam married Nadezhda Khazina (1899-1980) in 1922 in Kiev (Ukraine) and moved to Moscow. In the same year, he published in Berlin his second book of poems, Tristia. Afterwards, he focused on essays, literary criticism, memoirs, and small-format prose. His refusal to adapt to the increasingly totalitarian state, together with frustration, anger, and fear, took their toll and by 1925 Mandelstam stopped writing poetry. He earned his living by translating literature into Russian and working as a correspondent for a newspaper. 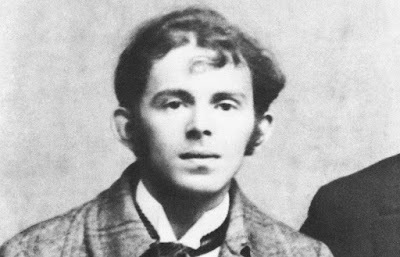 Mandelstam was ferociously criticized in Pravda for failing to notice “the thriving, bustling Armenia which is joyfully building socialism” and for using “a style of speaking, writing and travelling cultivated before the Revolution,” meaning that it was counterrevolutionary. In November 1933 Mandelstam composed the poem “Stalin Epigram” (also known as “The Kremlin Highlander”), which was a sharp criticism of the climate of fear in the Soviet Union. He read it at a few small private gatherings in Moscow. Six months later, in 1934, he was arrested and sentenced to exile in Cherdyn (Northern Ural), where he was accompanied by his wife. After he attempted suicide, the sentence was reduced to banishment from the largest cities in European Russia, following an intercession by Bukharin. The Mandelstams chose Voronezh. This proved a temporary reprieve. In 1937 the literary establishment began to attack Mandelstam, accusing him of anti-Soviet views. In May 1938 he was arrested and charged with “counter-revolutionary activities.” He was sentenced to five years in correction camps in August. He arrived to a transit camp near Vladivostok, in the far east of Russia, and died from an “unspecified illness” on December 27, 1938. Like so many Soviet writers, after the death of Stalin, in 1956 Mandelstam was rehabilitated and exonerated from the charges brought again him in 1938. His full rehabilitation came in 1987, when he was exonerated from the 1934 charges. Nadezhda Mandelstam managed to preserve a significant part of her husband’s work written in exile and to hide manuscripts. She even worked to memorize his entire corpus of poetry, given the real danger that all copies of his poetry would be destroyed. 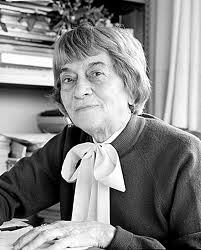 She arranged for the clandestine republication of Mandelstam’s poetry in the 1960s and 1970s, and also wrote memoirs of their life and times, the most important being Hope against Hope (1970). museum of history of Sisian, named after him. Adontz’s dreams to pursue higher education were fulfilled thanks to the sponsorship of benefactor Alexander Mantashov (Mantashiants). He first studied at the School of History and Philology of the University of St. Petersburg (1894-1899), where he had among his teachers the famous Orientalist Nikolai Marr. After graduating from the university, Mantashov sponsored his three-year sojourn in Europe, where Adontz studied and researched in Munich, Paris, Oxford, and Venice. In 1902, once the agreement was finished, he returned to St. Petersburg, where he passed his examinations for a master’s degree. Then he went to the Caucasus, where he studied the manuscripts of Echmiadzin and Tiflis. He also published a journal of Armenian literature, Banber grakanutian yev arvesti (1903-1904). In 1908 Adontz published Armenia in the Period of Justinian in Russian, a remarkable study on the social and political structures of early medieval Armenia. He defended it as his master’s thesis in April 1909 and was appointed assistant professor at the University of St. Petersburg. His second monograph in Russian, Dionysus of Thrace and the Armenian Commentators, published in 1915, was an edition, along with the Greek original, of the early medieval Armenian translation of the grammar of Dionysus Thrax (a Greek grammarian of the second century B.C. ), based on 30 manuscripts. He defended it as his Ph.D. dissertation and was appointed professor of the chair of Armenian and Georgian philology in 1916. Also in 1916, Adontz first participated in the works of an archaeological expedition to Mush and Erzerum, and later headed an expedition to Van, at a time when Western Armenia was mostly occupied by Russia. In 1917-1918 he became honorary trustee of the Lazarian College of Moscow. After the October Revolution, he successfully fought to avoid that the Armenian manuscripts from Echmiadzin, and the Armenian libraries of the Lazarian College and the Moscow churches were incorporated into the “Alexander III” library of Moscow. In the spring of 1920 the Russian Academy of Sciences decided to send him abroad in a six-month study trip. The Armenian scholar did not wait for the documentation to be completed and left Russia on his own. Adontz, who had actively participated in political activities about the Armenian Question in the 1910s, first settled in London and published the book Towards the Solution to the Armenian Question (in English, 1920). The next year he moved to Paris, where he had been named consultant for the Armenian National Delegation. 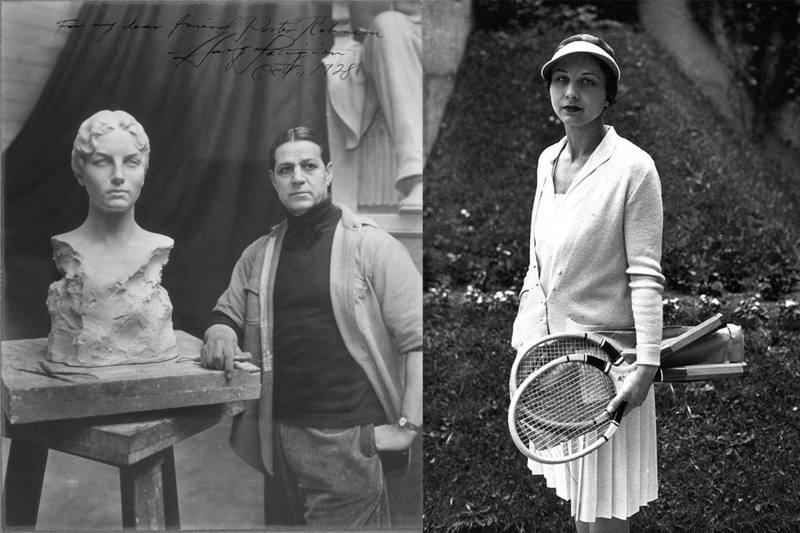 He married singer Olga Hovnatanian and lived in the French capital for the next ten years. He continued publishing and lecturing, supported by benefactor Abraham Ghoukassiantz. In 1931 an Armenian Studies chair, funded by millionaire Robert Werner; Eva-Zarouhi Nubar, Countess d’Arschot Schoonhoven (daughter of Boghos Nubar Pasha, founding president of the Armenian General Benevolent Union), and the Armenian community of Brussels, was founded within the Center of Oriental Studies at the Free University of Brussels (Belgium). Adontz was appointed to the position. He would teach an array of courses on Classical and Modern Armenian, as well as subjects of Armenian and Byzantine Studies, while continuing his publications and lectures. However, Brussels did not offer him peace of mind. 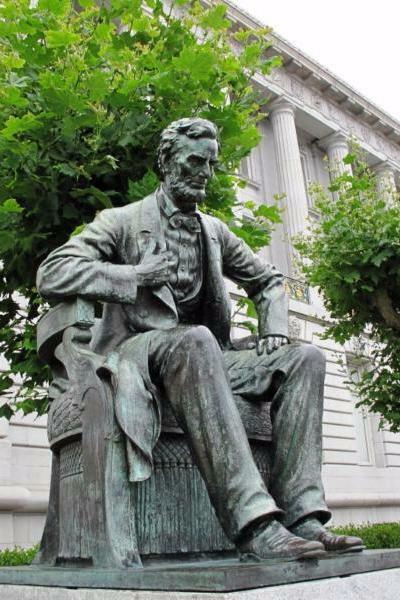 After a long illness, his wife passed away in 1935. He was deeply affected by this loss, and its impact took a strong toll from his body. In May 1940 Belgium was occupied by Nazi Germany. Adontz’s health problems became worse and he was diagnosed with pulmonary tuberculosis. He was admitted to a hospital in October 1941 and passed away on January 27, 1942. He was buried in the cemetery of Brussels. Adontz left more than 120 scholarly articles and monographs on the history and literature of Medieval Armenia, Armenian-Byzantine relations, Armenian-Greek philology, mythology, religion, and linguistics, in Armenian, Russian and French. 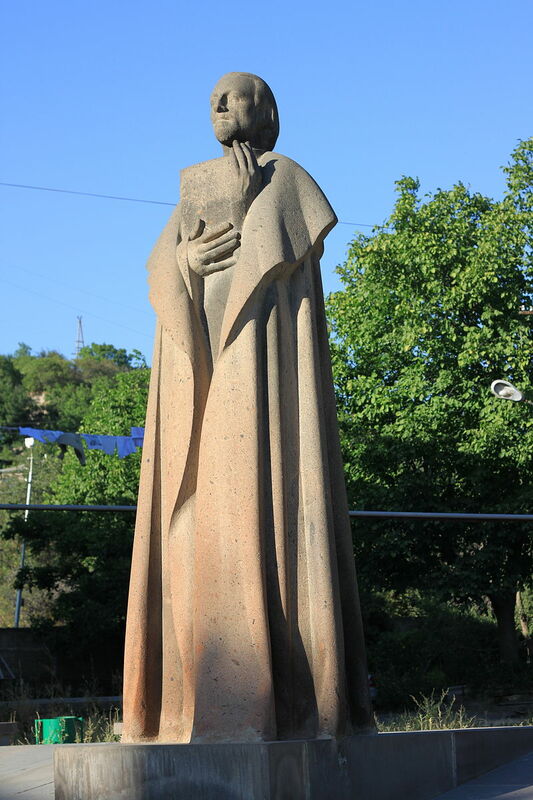 In the last years of his life, he worked on a history of Armenia from the beginnings to the twentieth century, but he only completed the first volume (Paris 1946; Armenian translation, 1972). A collection of his most important Armenian-Byzantine studies was published in French (1965). The importance of his works for scholarship is evidenced by the fact that Armenia in the Period of Justinian was translated into English and published by historian Nina Garsoian in 1970 with revisions, a bibliographical note, and appendices (an Armenian translation appeared in 1987), while Dionysus of Thrace and the Armenian Commentators was published in French in 1971. Many of his works have appeared in Armenian since 1989, including a six-volume collection published in Yerevan from 2006-2011.